The Serverless.com site is (quite obviously, we hope) a serverless site. The benefits to a serverless website should be pretty well-known in this crowd: cheap to run, scalable out of the box, hands-off administration. But our site isn’t just serverless—it’s a statically hosted serverless site. In sum, from one engineering team to another, we effing love this website. We want to tell you all about how we built it so that you, too, can have a website you effing love. How do we statically host our site? We (shocker) use the Serverless Framework for the serverless bit. But what about the static hosting? We chose the latter. Netlify has been getting tons of press and adoption, and it’s pretty clear why when you realize how powerful it is. We use it for automating CI/CD & https setup, static site redirects (via _redirects file), proxied url handling, deployment notifications, and lots of other stuff we won’t go into right now because all great lists must come to an end somewhere. For starters, you’ll need a static site generator. To help you choose one, here is a great list of open-source static site generators. We use Phenomic. It isn’t at the top of that list, but it’s written in React and we really like it. 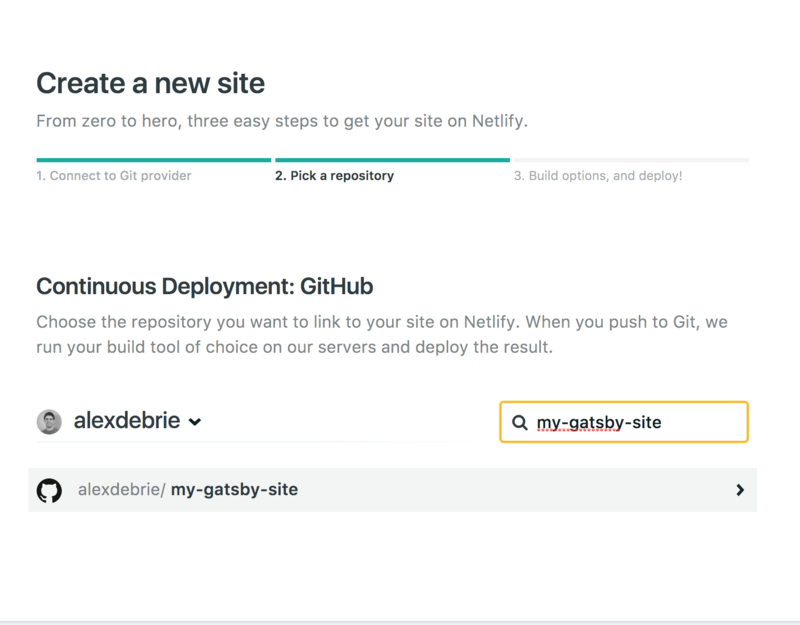 Once you’ve done that, here’s how easy it is to deploy a new site with Netlify. AND! (jazz hands) Your site is deployed! 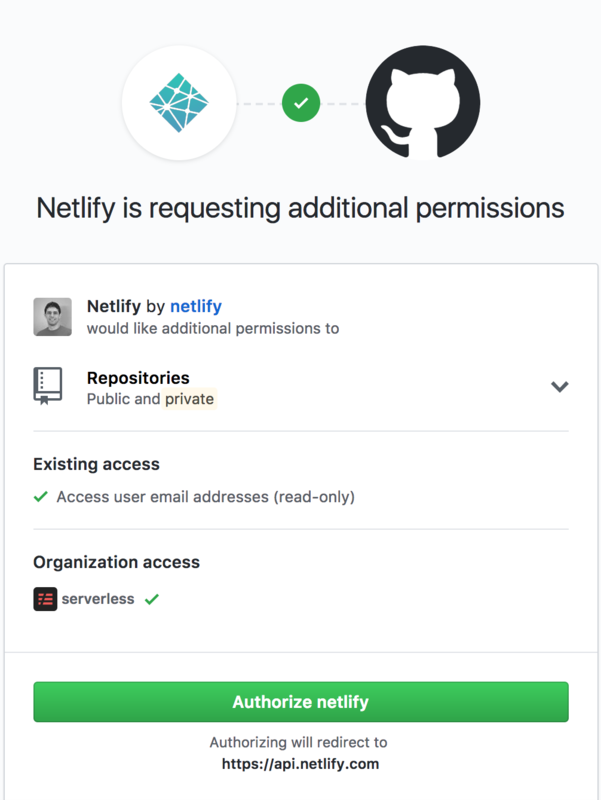 As you submit new pull requests and update your site, Netlify can automatically trigger new builds on your behalf. We use these build previews a lot to share in-progress designs and content across teams. 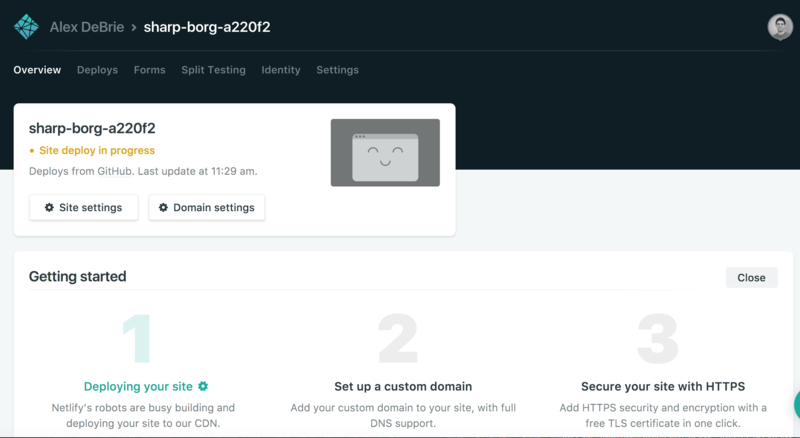 Once it’s good to go, we merge to master and Netlify triggers a new build. We have a dedicated Slack channel for Netlify build notifications. Now—build your own static serverless site! Are you a true believer now? 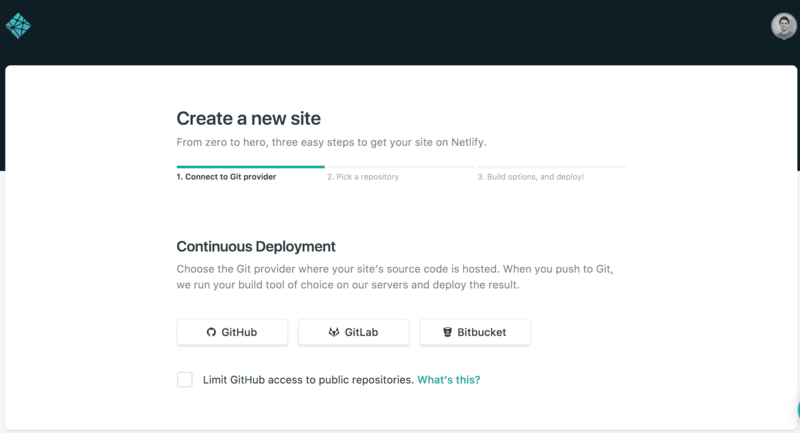 Do you want to build your own statically hosted serverless site? Boy, do we have the resources for you! We wrote a previous blog post about why and how we built a fast, secure, scalable static site with React, so you can check that out for more background. Maybe we’re biased, but we think static serverless sites are the best. Give em a try, and happy building!